We were looking at the new 2017 VED rates in last week's Finance Fridays. 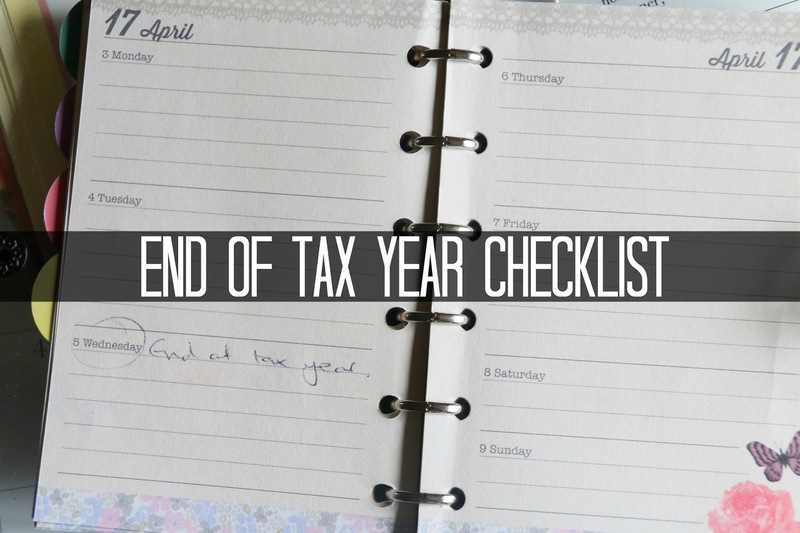 With the end of the tax year upon us next week we are going through our end of year checklist this week. Fill up your ISA – The limit for the 2016/17 tax is £15,240. From 6th April 2017 this will rise to £20,000. You can now spread your money around a variety of ISAs as long as the amount invested doesn't exceed £15,240. The two best known types are the traditional Cash ISA and the Stocks and Shares ISA. There is also the new Innovative Finance ISA which is available through approved Peer-to-Peer (P2P) lenders. The main benefit of ISAs is that you will never pay tax on any inerest or profits made. For most people this benefit was negated by the tax-free £1,000 Personal Savings Allowance that was introduced last April. This means you do not pay any tax on the first £1,000 of interest earned if you're a basic rate taxpayer or £500 if you're a higher rate taxpayer. However if you are looking for a safe cash savings account then some fixed rate and long term ISAs may offer better interest rates at the moment. Top up your pension pot – You can make contributions of 100% of your earnings or up to £40,000 whichever is lower and still receive tax relief on the contributions. Even if you don't pay income tax you can have your pension contributions topped up through tax relief. In this case the maximum you can pay in is £2,880 and still receive 20% tax relief. Make the most of your Capital Gains allowance – Capital Gains Tax (CGT) is payable when you sell certain items. You won't be liable at all for any tax when you sell certain items such as your personal car or your main home. Each personal is given an annual allowance which means you can sell or make a profit on investments tax-free. For the 2016/17 tax year it is £11,100. Use your Inheritance Tax allowances – New rules have come in concerning property and inheritance tax but the 'exempted gifts' rule still applies. Under this ruling you can give away money and items without them being counted towards your estate for inheritance tax purposes if you die within 3 years of making the gift. For a full list of the exemptions check the government's website. Do you need to look at your end of tax year finances? Have you kept on top of things this year? If you want to join in with this week's Finance Fridays then add your link to the linky below. Any post concerning financial matters is allowed. Full details here. It doesn't have to be published today as you have until 23.55 on Tuesday 4th April 2017 to join in. I always think this time of year is a good one to review your finances even if you don't have the spare chash for ISAs. Can;t believe it's the end of the tax year already... Another job to add to my list! We really need to get our pensions sorted out!